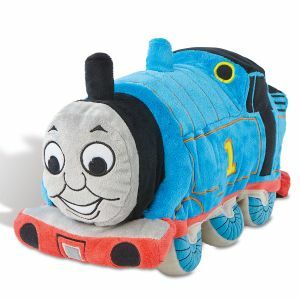 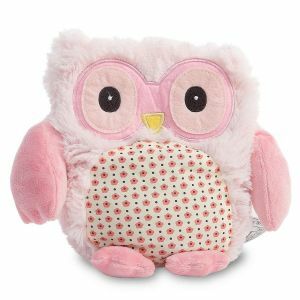 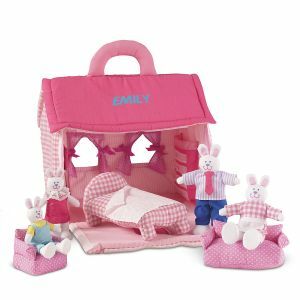 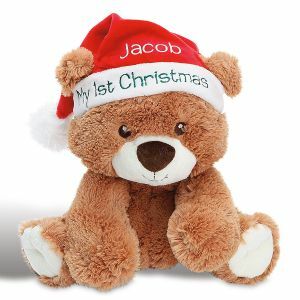 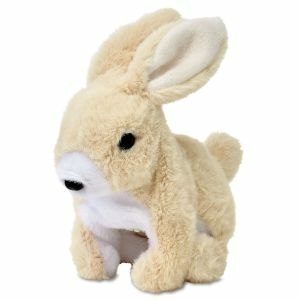 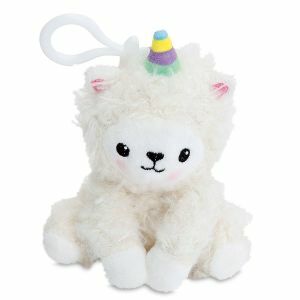 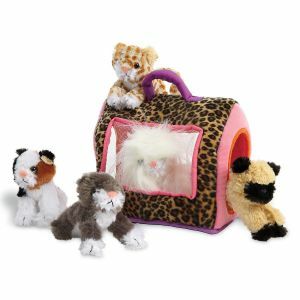 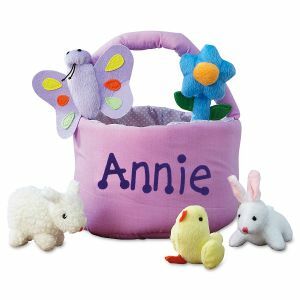 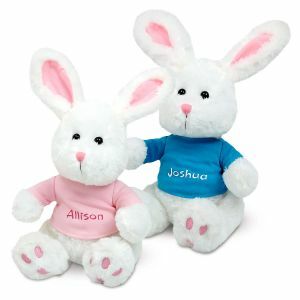 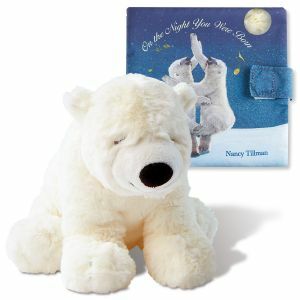 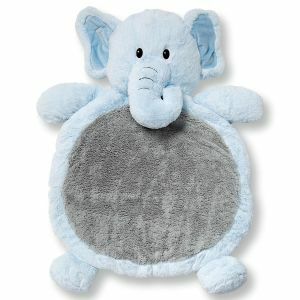 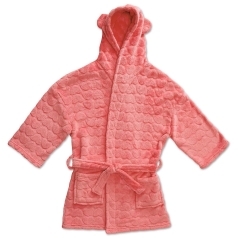 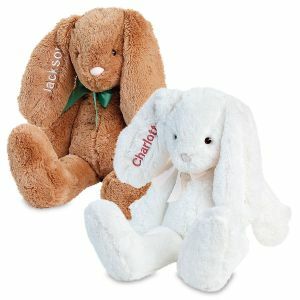 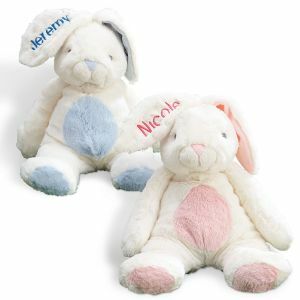 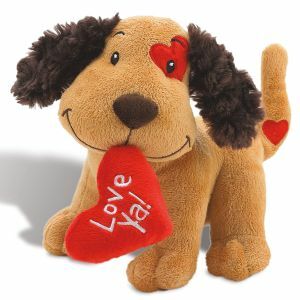 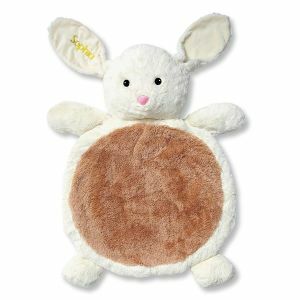 Every child loves playing with plush toys and stuffed animals. 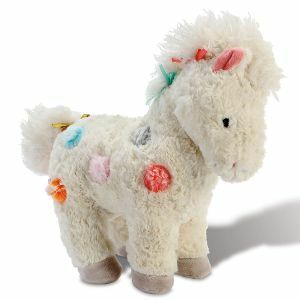 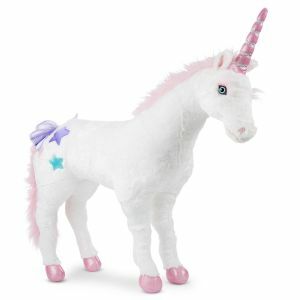 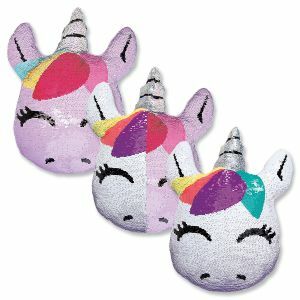 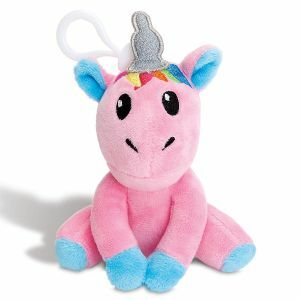 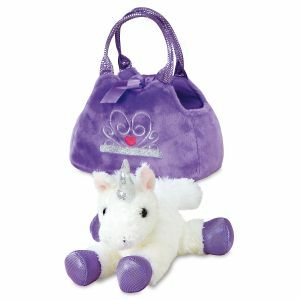 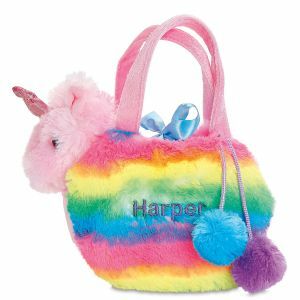 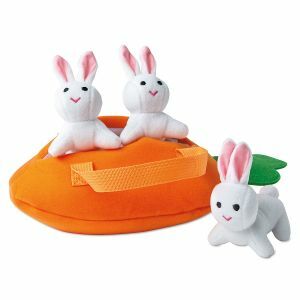 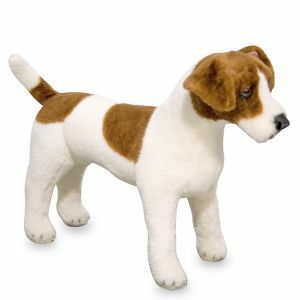 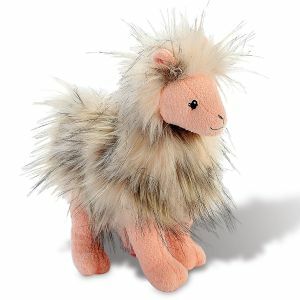 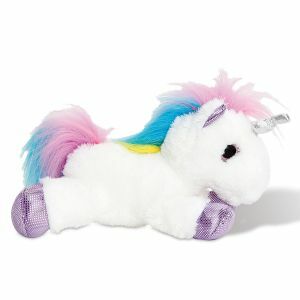 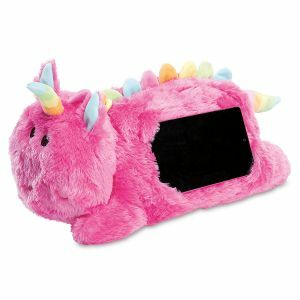 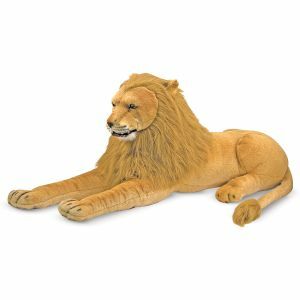 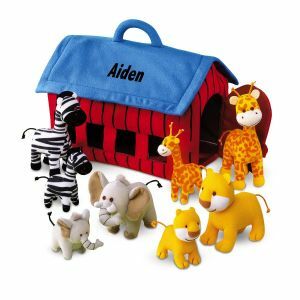 They can use their imagination and learn as they play with any of the many soft toys available here at Lillian Vernon. 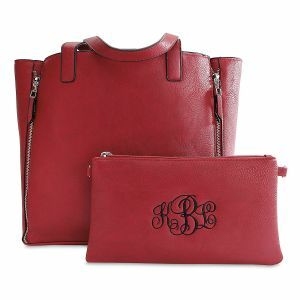 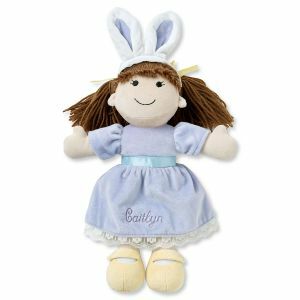 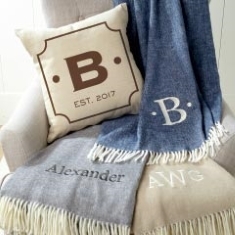 Whether throwing a tea party or snuggling with their Pillow Pets, you can be sure they will be having fun with special plush toys from Lillian Vernon! 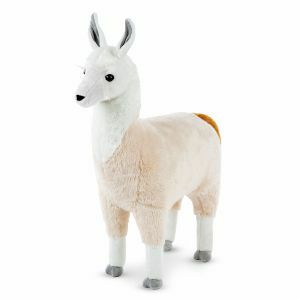 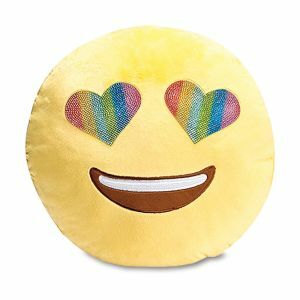 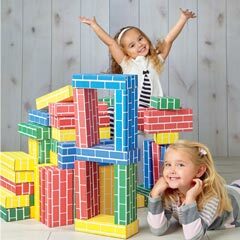 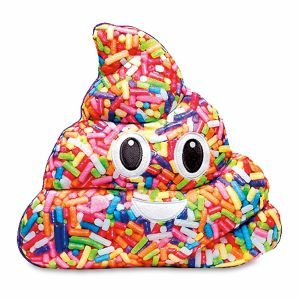 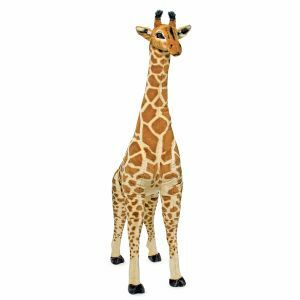 Shop here for kids toys that are fun and unique for children of all ages.